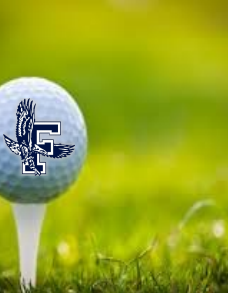 FRAMINGHAM – The Framingham High golf team lost to Braintree High yesterday at Millwood golf course. The Flyers played well including an even-par score of 35 carded by sophomore Michael Rubin, the lowest individual round by any player on the team this season, said head coach Will Cook. His fellow sophomore Jake Handy shot 38, while senior Kevin Lenzi and junior Luca Ferrari both shot 39. The Flyers’ record is now 4-7, mathematically eliminated from the playoffs, said Cook. The win gave Braintree the division title. 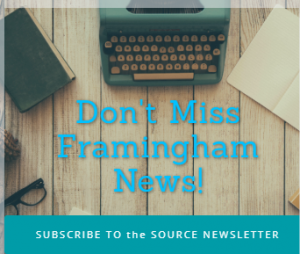 Framingham will play its final match at Millwood next Wednesday against Norwood.